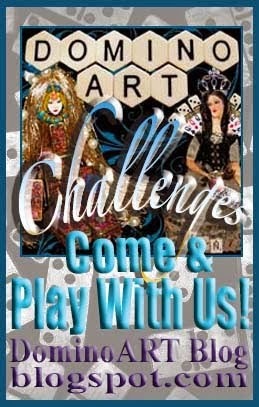 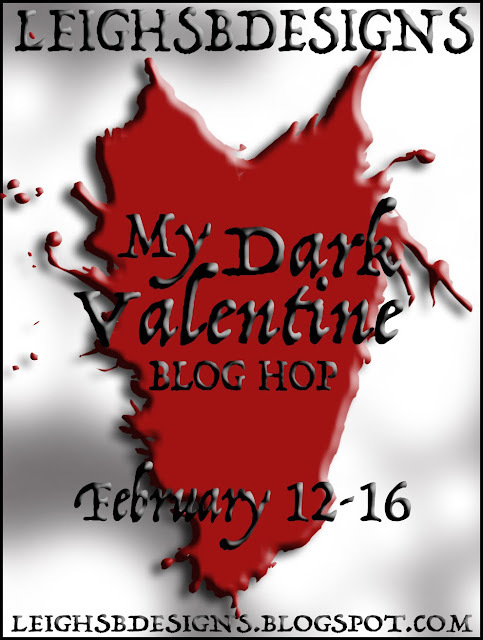 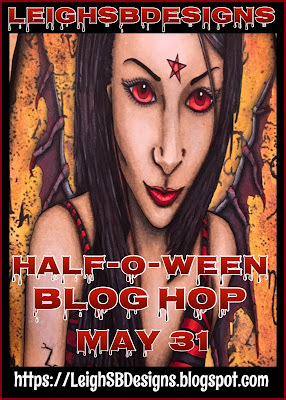 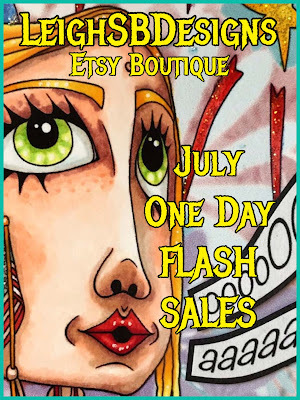 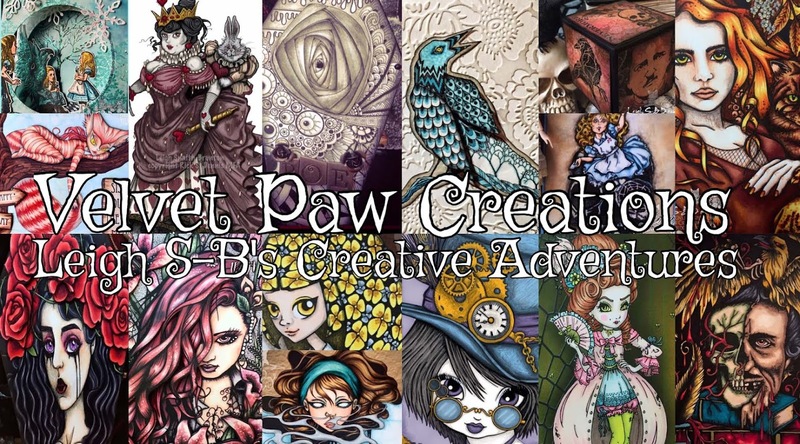 Velvet Paw Creations: LeighSBDesigns Art Stamps July Flash Sales! 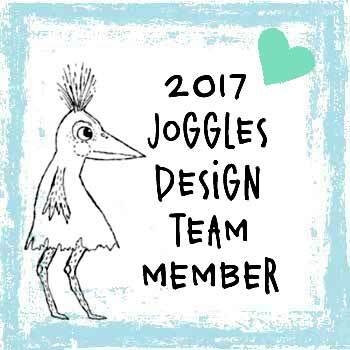 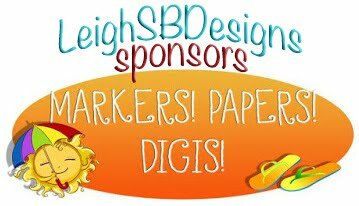 LeighSBDesigns Art Stamps July Flash Sales! 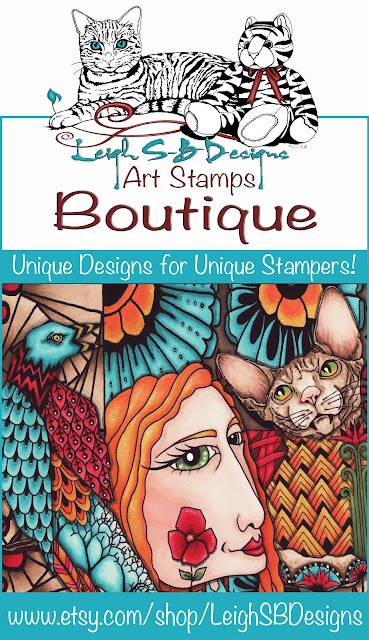 I'm currently having ONE DAY FLASH SALES over at my LeighSBDesigns Art Stamps Etsy Boutique! 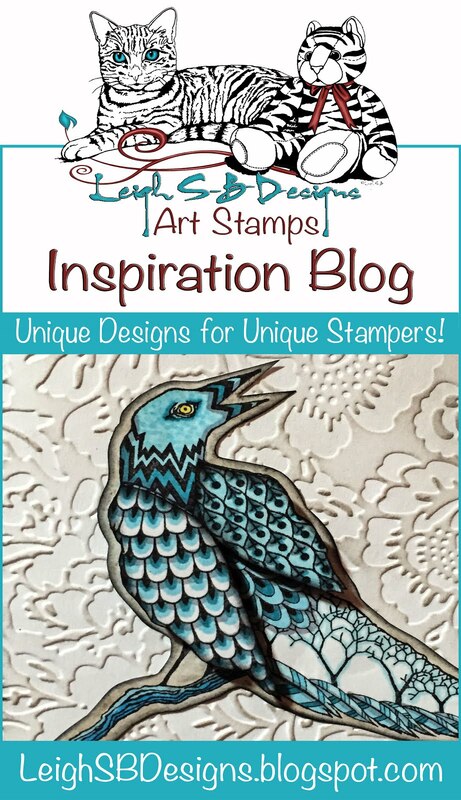 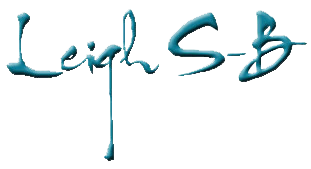 Pop on over to my LeighSBDesigns Inspiration Blog to see which digi is being featured daily with lots of LeighSBDesigner inspiration! 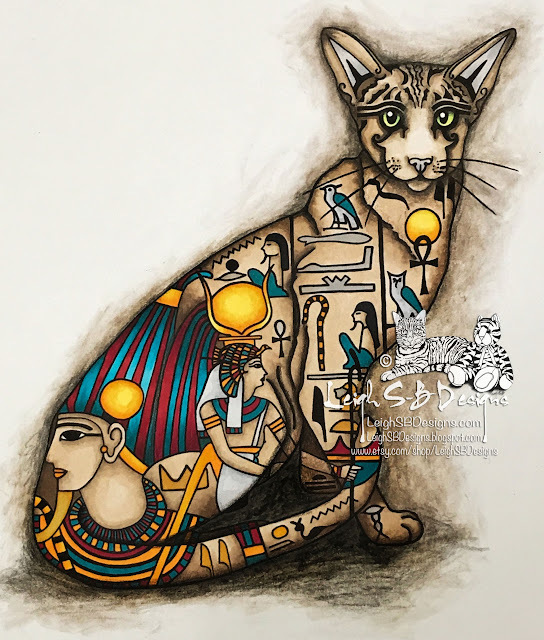 Today's featured digi is Cleo the Egyptian Cat! 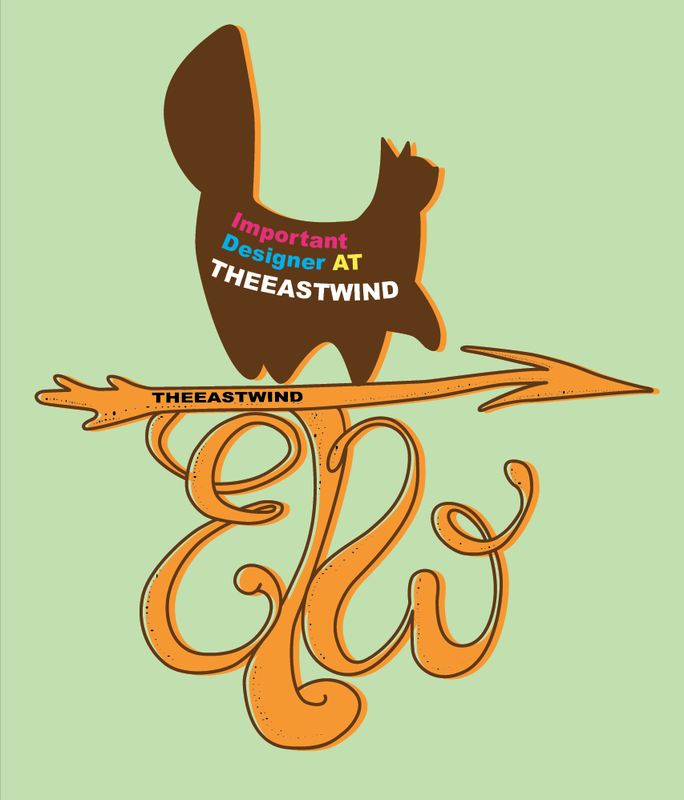 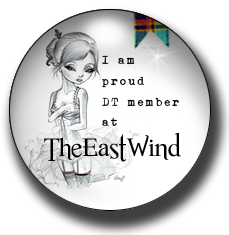 Santa Baby - The East Wind DT project! 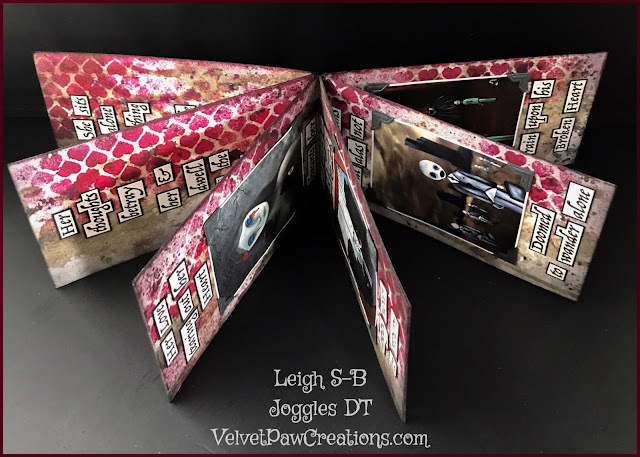 My Name is Alice - a Joggles DT Shrine Tutorial!